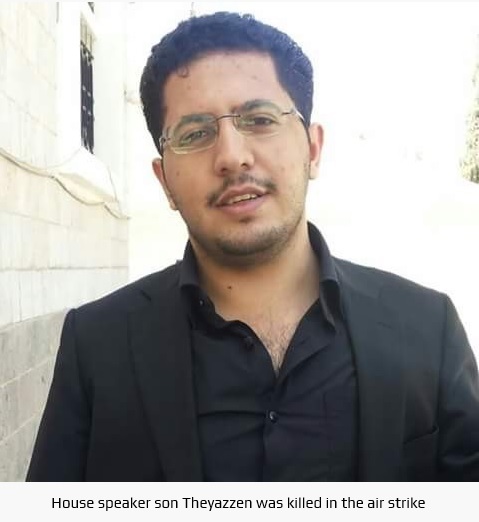 On the 16th October, the Saudi Saudi led coalition launched several raids on the home of Yemeni parliament House Speaker Yahya Ali Al-Raee in the village of Jhran northwest city of Dhamar, central Yemen. 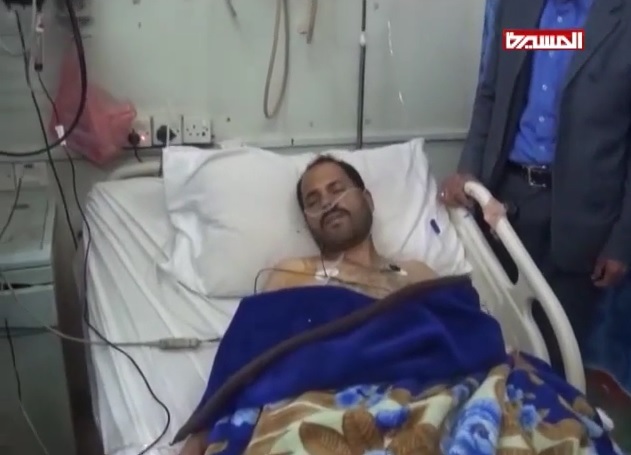 Although Yahya Ali Al-Raee was understood to have been out of the country in Eqypt at the time, the attack killed his son Theyazzen and his office manager, and injured his other son Maeen and another four family members. 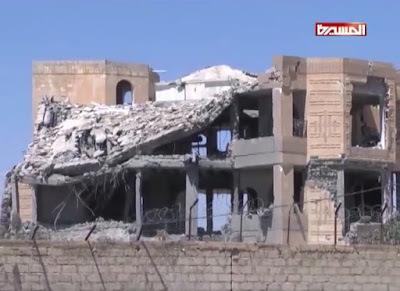 Raids began at 6am Friday and completely destroyed his home. 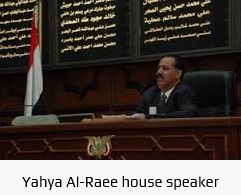 Yahya Ali Al-Raee is opposed to Riyadh’s military aggression against Yemen. 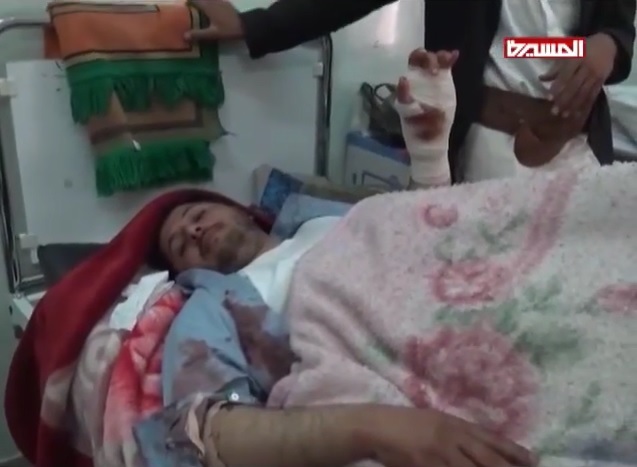 The coalition have previously staged several attacks against the residences and offices of several other Yemeni leaders.